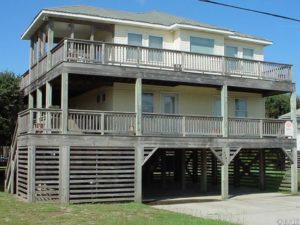 This beautiful Kitty Hawk five bedroom beach cottage sits on a large lot not far from the oceanfront. It encompasses two master suites as well as two Jack and Jill bedrooms. The excellent floor plan is perfect as a vacation rental or even a second home. 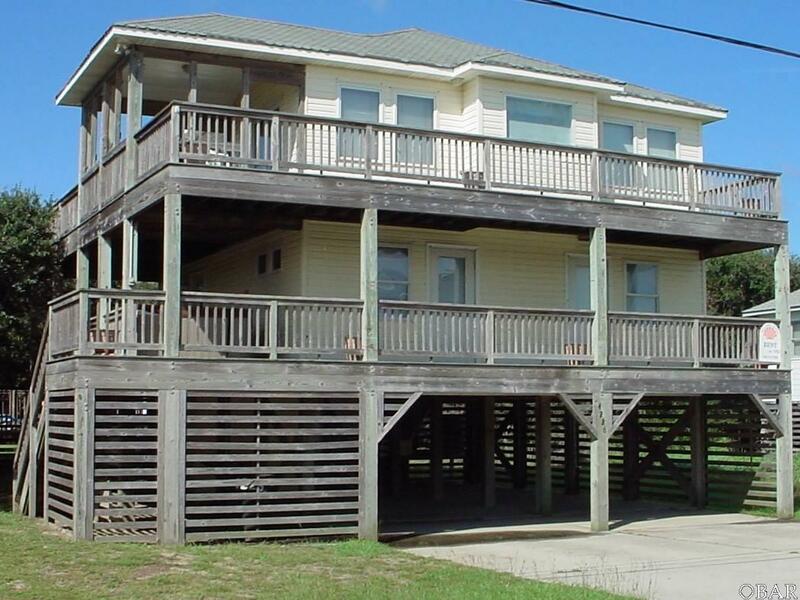 Gorgeous ocean views can be seen from the large decks, covered porch, and living area. Excellent rental history. Enjoy new flooring, vast kitchen space, as well as many recent updated features including the roof, pool liner, septic system, water heater, HVAC, and hot tub! Kitty Hawk is as close to the mainland as possible. Why look any further?